Written by my father, Dr. Paul H. Risk II, Field and Forest Facts have been published in Nacogdoches, Texas, since 1997. Each article is a thoughtful, sometimes amusing, always educational, glimpse into the natural world of East Texas and beyond. Check out the current weather conditions in The Meadows neighborhood of Remington, VA. Local conditions are collected with a Davis Instruments Vantage Pro 2. Includes lots of links to Wunderground maps and forecasts. My photography over the years. 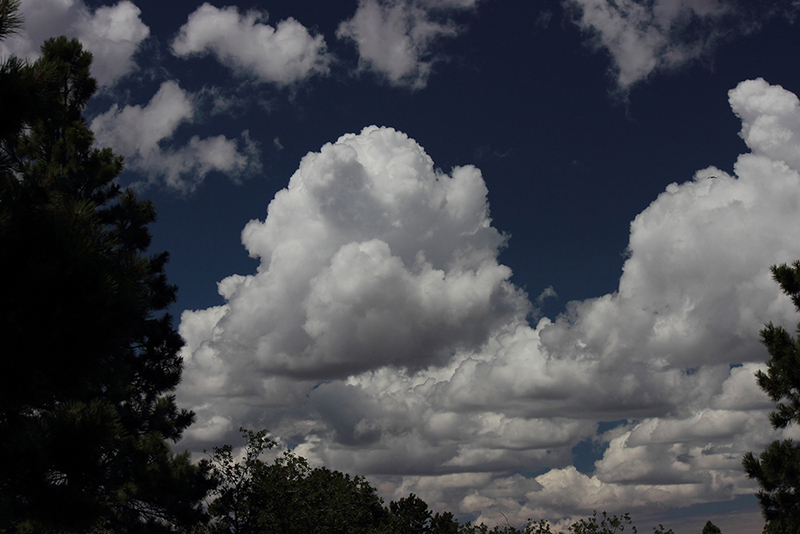 Lots of landscape images from the southwestern portions of the United States, especially Arizona. 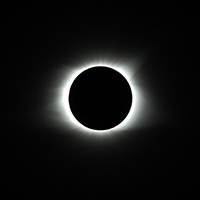 My wife and I journeyed to Sweetwater, Tennessee, to witness our first total solar eclipse, which took place on 21 August 2017. It was an amazing, memorable experience! If you have any comments or requests, or just want to say hello, use the email link below. © Bradley P. Risk. All rights reserved.